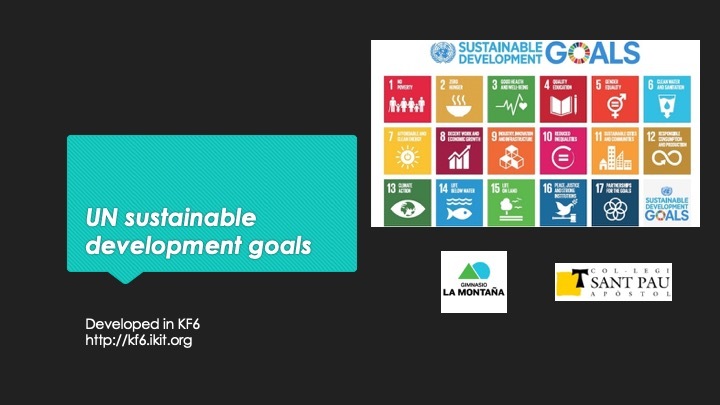 Grade 9 students from Sant Pau Apostòl school in Tarragona, Spain are part of the global community of Knowledge Building students who are working to tackle the UN Goals for Sustainable Development. 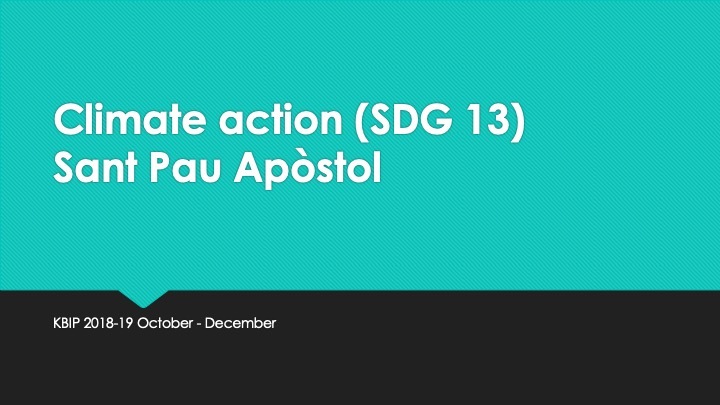 This group of students came together and decided to focus their efforts on Goal 13: Climate Action. 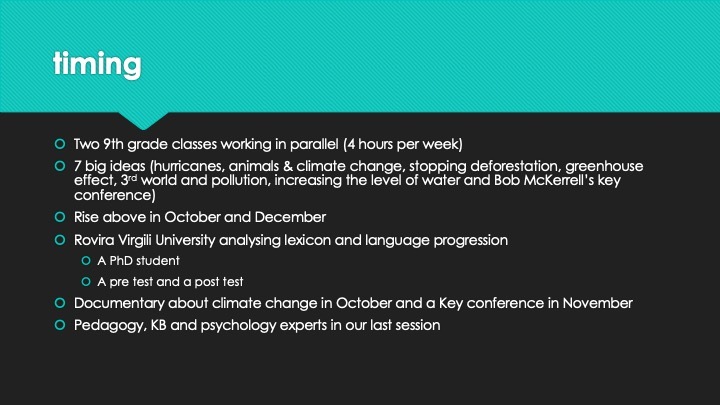 Hear from Kacper and Marina as they introduce their work and classmates in the video below! 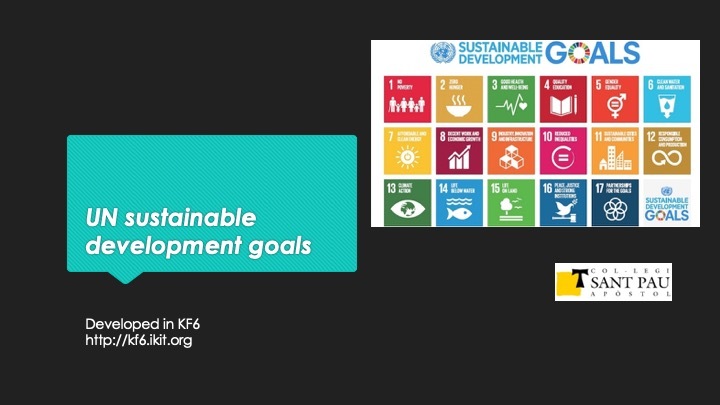 During the course of their KB work, students worked together to propose and advance their ideas and theories, consulted with experts in industry and academia, and built their ideas on a Knowledge Forum community that was open to collaborating teachers and classrooms all from over the world! 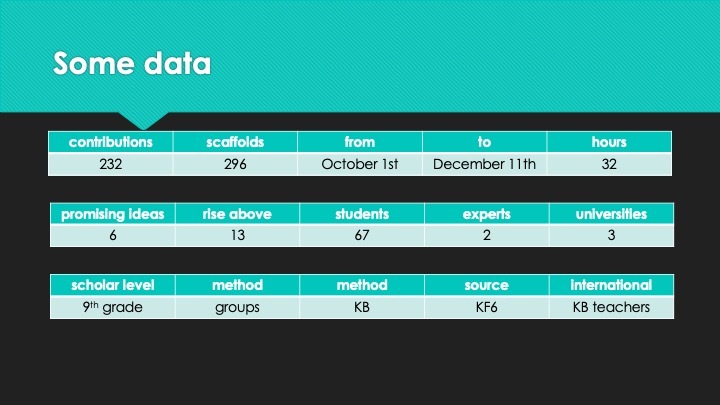 You can watch the evolution of the students’ KF community in this video, which captures the KF Timeline tool in action. 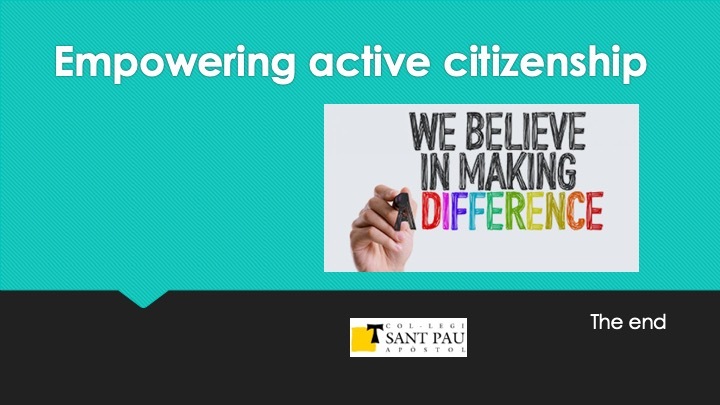 Their teacher, Dr. Pere Boluda, is an expert in educational technologies, and has been working with Knowledge Building since 2007. 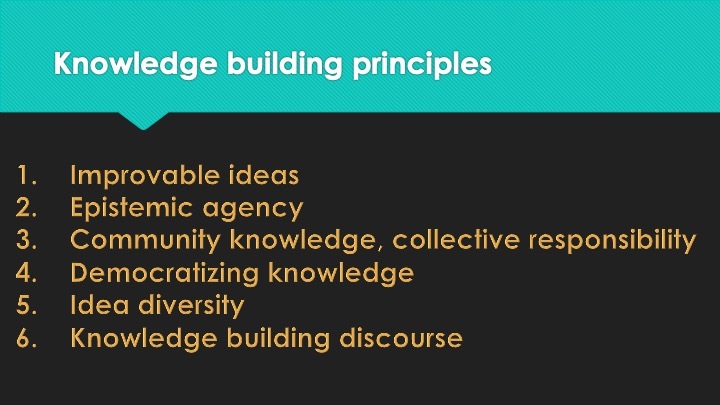 Dr. Boluda is part of a community of Catalan researchers exploring Knowledge Building processes and practices. 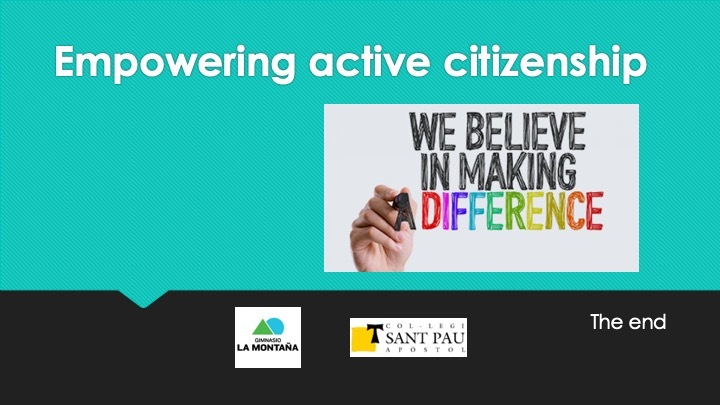 He is also the Catalan coordinator of the Knowledge Building International Project (KBIP) in Catalonia, which brings together teachers from across the region every month to share practices and advance practice and pedagogy. 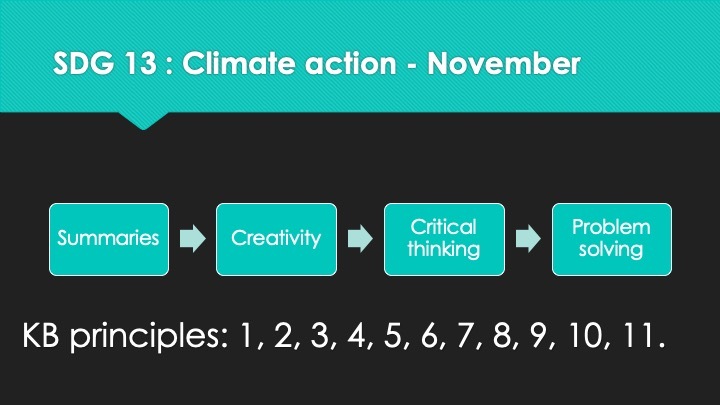 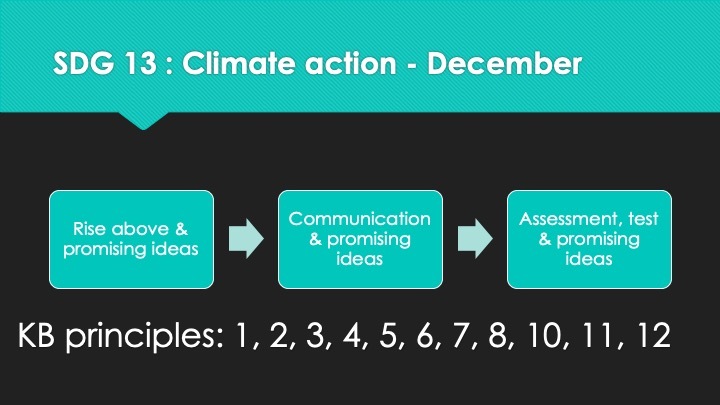 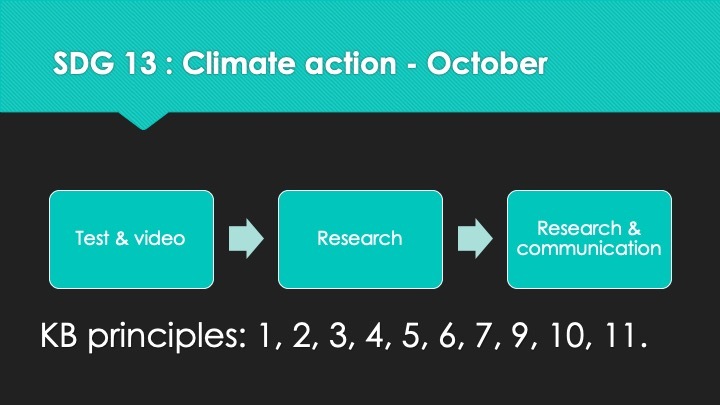 The powerpoint below describes the overarching goals and guidelines of the Climate Action project, which was developed as a flexible framework to support Knowledge Building work over time. 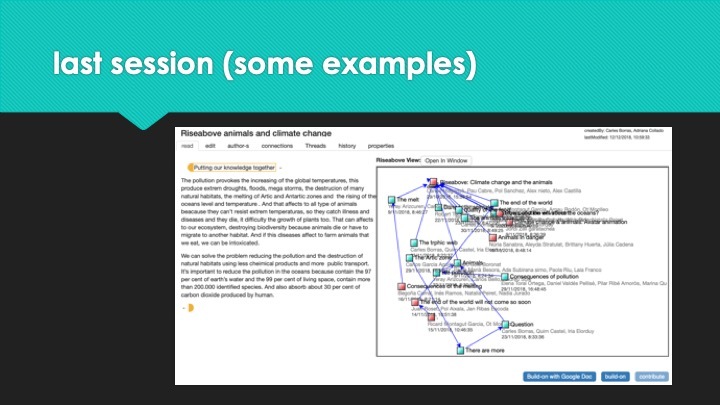 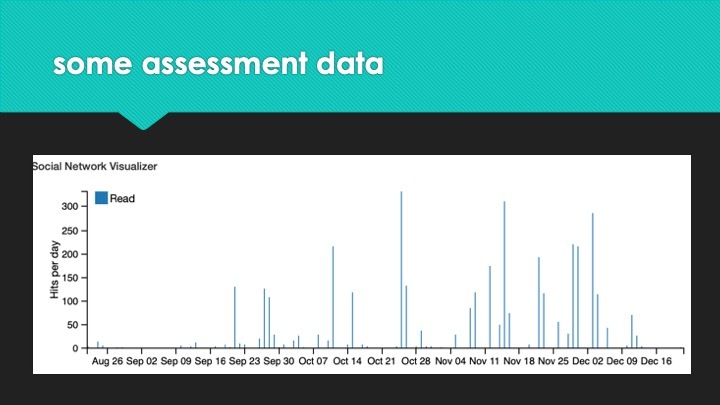 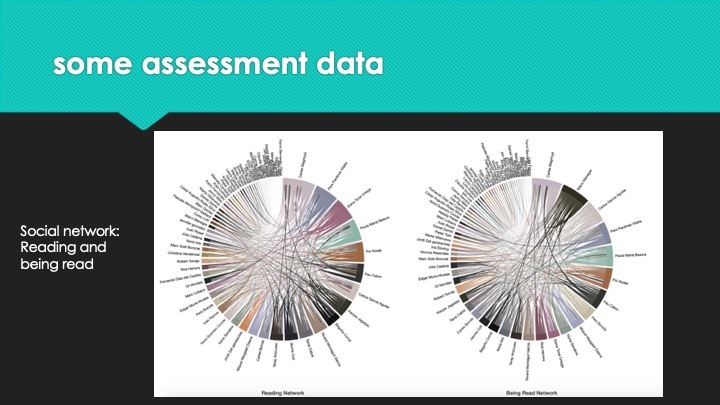 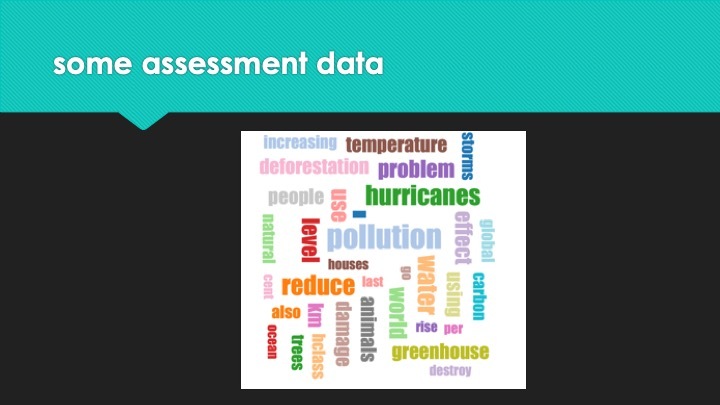 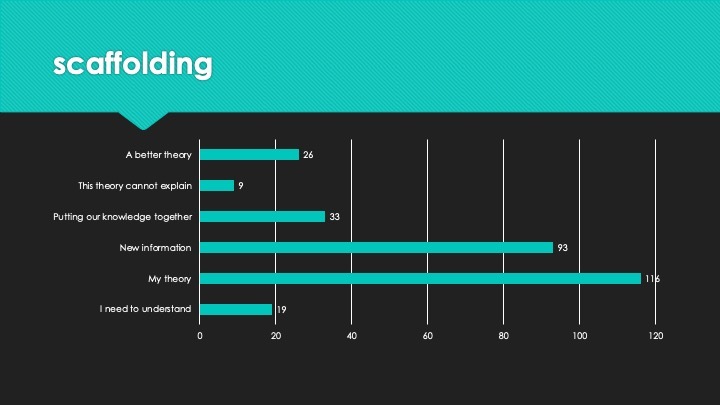 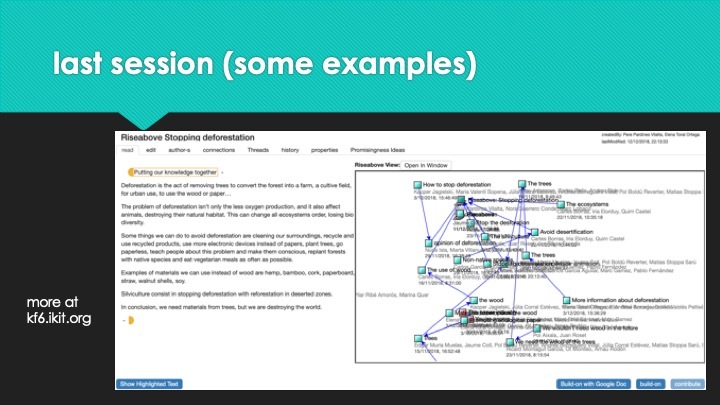 The presentation below describes the students’ online discourse, with examples of student created rise-aboves and Knowledge Forum assessment tool visuals. 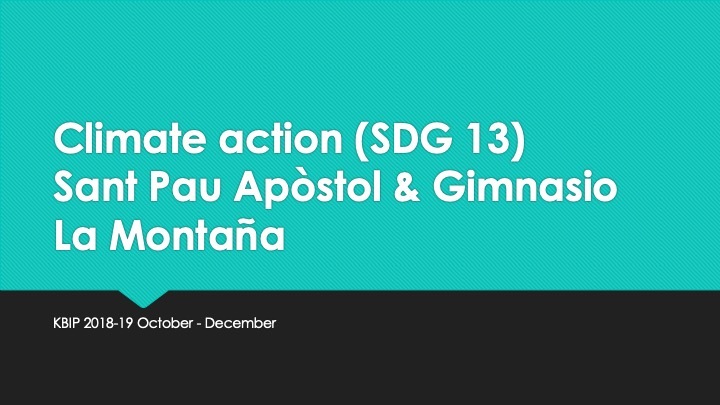 Next PostNext Change the Way 2019!